The LGBT community once again celebrates its heritage and pride across Ferndale next week as thousands are expected for the annual street festival, “Light the Night Against Hate” educational event, Dyke March and 5K run. 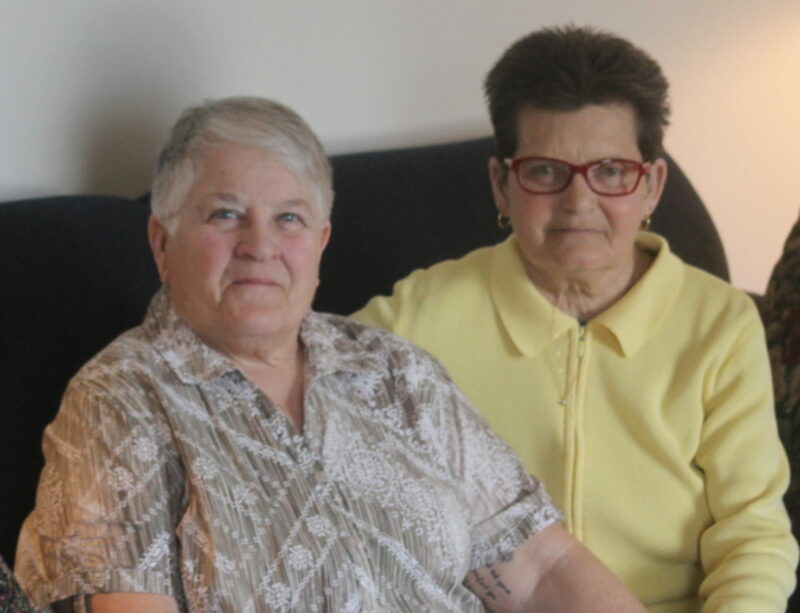 Last week, Ferndale City Council declared June “Gay Pride Month” for the 13th year in a row, and the Oakland County Commission will proclaim the same at its June meeting. The festivities begin 8 p.m. June 14 with “Dino’s Back Alley,” a pre-glow kickoff party in the newly renovated alley and patio/garden behind Dino’s Bar and Grill. June 15 is the “Light the Night Against Hate” walk through downtown Ferndale. Up to 16 ethnic and advocacy groups will provide speakers with educational presentations about bullying, hate crimes, and cultural tolerance in the strolling, family-friendly event. Organizations representing youth, LGBT groups, Latino, Asian, Arabic and African-American groups, along with women’s and civil liberties groups, will share their experiences and educate attendees about their cultures at locations throughout the city. People will gather at the city park at W. Nine Mile Road and Planavon Street between 8:30-10 p.m. for the walk. June 16 is the third annual Southeast Michigan Dyke March, which begins at 2 p.m. near Woodward and W. Nine Mile Road. The march will travel to Geary Park for a 2:30 p.m. rally and concert. June 17 is the first annual Rainbow Run. This event features a 5K and 2K run or walk through neighborhood streets put on by the Ferndale Area Chamber of Commerce. Volunteers will be stationed along the course to throw a natural powdered paint at the runners in the colors of the rainbow. Ferndale Pride’s finale is the street festival on W. Troy, following the run and beginning at noon. The festival consists of 60 organization and vendor booth, food trucks, beer gardens, and concerts all day long. Multiple elected officials, including area mayors, commissioners, and representatives will help begin the festival with the release of 1,000 balloons in colors of the rainbow on stage at noon. Sponsors of the events include Motor City Casino Hotel, Suburban Buick GMC, Rosie O’Grady’s, One Eyed Betty’s, Orchid Nightclub, Comerica Bank, Danny’s Irish Pub, Dino’s, the Ferndale DDA, Ferndale Area Chamber of Commerce, Affirmations, Green Thumb Garden Center, the Bosco, the Oakland, Soho, Woodward Ave. Brewers, Comos, Oakland County Parks and Recreation, and dozens of other businesses and organizations. Other colorful events include the annual “Bears Car Wash,” church dinners, bar parties and concerts. 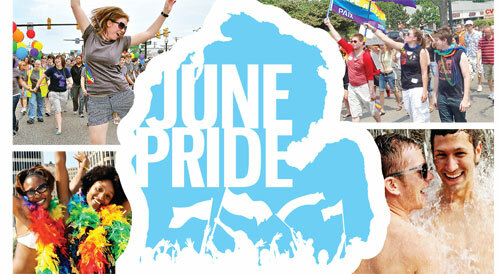 For more information go to http://www.Ferndalepride.com, or see the BTL June Pride Calendar.